I just wanted to get this card put together. 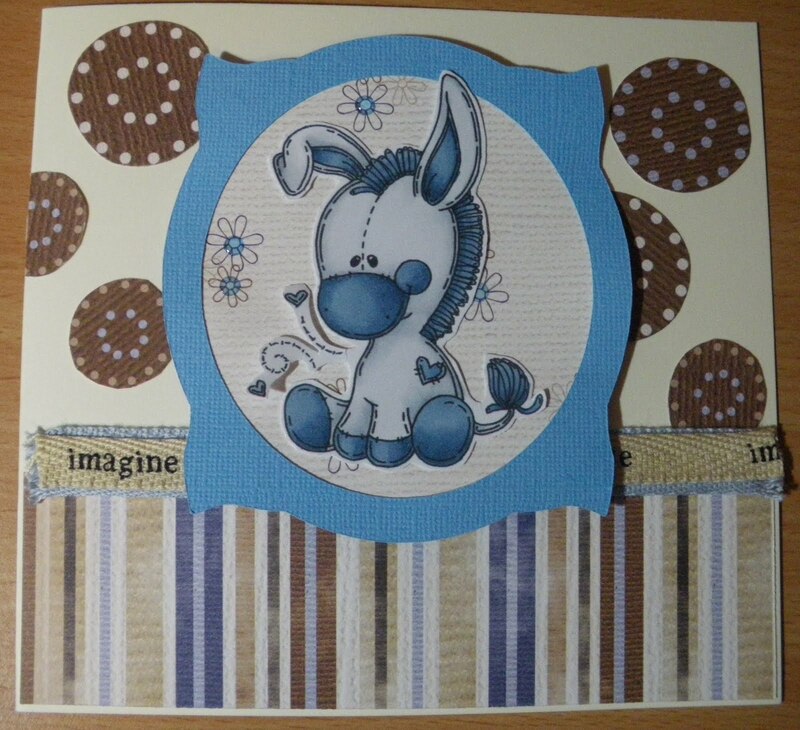 It didn't take me long to colour this gorgeous little Donkey from Meljen's Designs / Whimsy Stamps. I have coloured this image once before, in purple, and absolutely adore his sweet little face. Putting the card together was once again the challenge for me .... what to use ... where to put it .....arrrggghhh the possibilities! So in the end I used a plain cream cardstock for my base card, cut a little frame from some blue bazzill and then used some papers that I have in my stash. The papers are all similar colours so I was happy there. I think they are from Kasazz. I attached two pieces of ribbon ... alovely baby blue ribbon on the bottom and then over the top I stuck a lovely natural coloured ribbon with printed words on it. I couldn't work out how best to lay my frame so that more words were possible ... 'imagine' was the word I wanted the most so I worked around that. To finish off I stuck some little clear dot things from Kaisercraft on the centre of the flowers ... fiddly little things! Isn't he just the cutest little donkey! I usually create one card for each challenge ... but I would like to enter more ... would be lovely to win a prize, but I think mostly I'm addicted. This is the most challenges I have ever entered one card but I thought it did suit all of them. 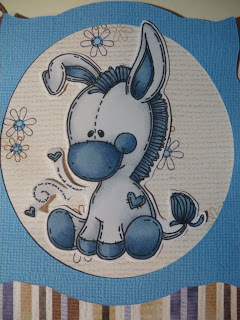 Gorgeous card, I like the donkey image, you have framed him perfectly, I like the papers too. Adorable card! Thank you for joining our “Frame It” challenge at Meljen’s Designs. 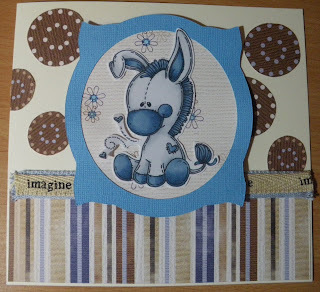 What a sweet little donkey, he is one of my faves from Meljens!! Have a great weekend!! Great job. 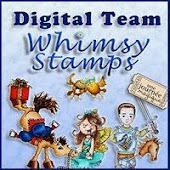 I love the little donkey freebie, don't you. 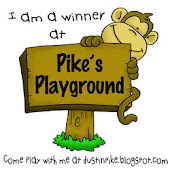 Thank you for playing along with our FRAME IT Challenge at Meljen’s Designs. Great card! Love how you've framed our sweet little donkey! This is an adorable card!!! 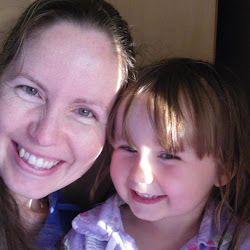 Thanks for sharing with us at Meljen's Designs.